You are here: Home / Opinion and Editorial / Are You in Control of Your Time and Productivity? Gary Vaynerchuck talks a lot about "knowing who you are." And It's true, that's something we should do. "Know Thyself" would say Plato. So... do you know what you're good at? What about what you're not so good at? For me, it's time management and time commitments. I say yes to a lot of projects, then I end up having way too many things on my plate. This leads me to have a lot of stuff that clutters my mind and keeps me bouncing from one thing to another until I burn out. Then I fire off a quick Youtube video to take a break, next thing you know, several hours have passed. It's easy to go down the rabbit hole of distractions online, then you look, and it's bed time! And a lot of stuff is still pending. Where did all the time go? Can't you relate? You still haven't started your online business, or you didn't start that campaign you wanted, or you didn't call your mother, and you still have laundry to do, and the oil change is overdue. Time is our most precious commodity. Not only is it gone once it passes, but we as humans don't know how much we have left. By the way, this post has affiliate links which may compensate me if you purchase the product or service being featured. 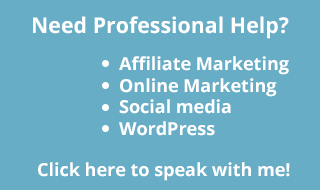 You will never pay more by using my links, but doing so helps me keep this blog running. Learn more about this here. I'm not going to judge you if you like to binge-watch the latest in Netflix. I watched Stranger Things in one night. A dirty little secret is that I watched the entire remake of Battlestar Galactica in about 2 weeks a couple of years back. So believe me I'm nobody to judge you on how you procrastinate! But I do have something that will change everything for you. Something that can fix your productivity and time management woes. As long as you use this tool, you will see an improvement in how you allocate your time. This is the app of the week and part of the spotlight feature series. The app is called Time Doctor. I first started using it several years ago when my buddy Syed Balkhi recommended it as a way to manage productivity better. It's an app, you install it, and it tracks what you're working on. It keeps track of time, and it helps you stay focused on what you're supposed to be working. Its strength is on the desktop but it also works on your mobile device. It holds you accountable, and it helps you measure your time. It's a godsend for freelancers, bloggers, social media geeks and anybody that needs to keep track of time spent on projects. It is especially useful for companies that want to or need to give their employees a strong time-tracking tool. I'd venture to say that it is the strongest tool I've tried in its category. Better than Harvest, better than Freshbooks, and I looove Freshbooks. "Are you still working on that report?" Time Doctor is awesome. 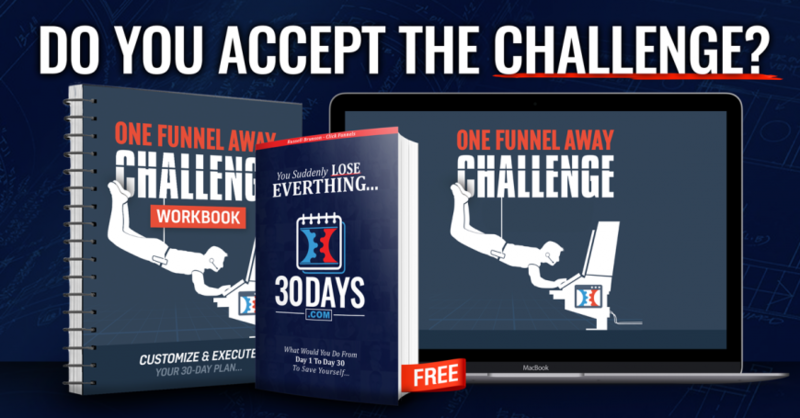 It works for you, and it works for teams if you have one, check it out here and start using it, plans start at $5.00 and they have a limited version for free too. You can thank me later (or now by leaving a comment below). 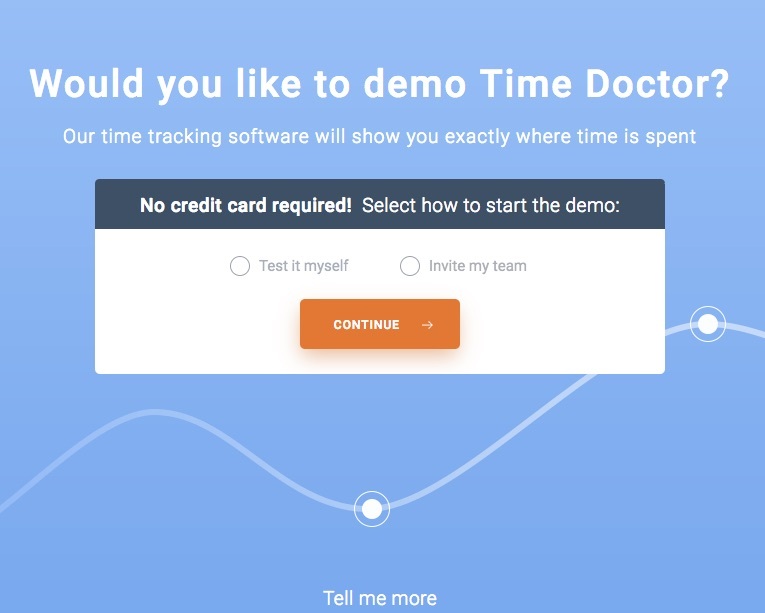 Oh yeah, almost forgot to mention that Time Doctor integrates with your favorite project management and accounting tools. 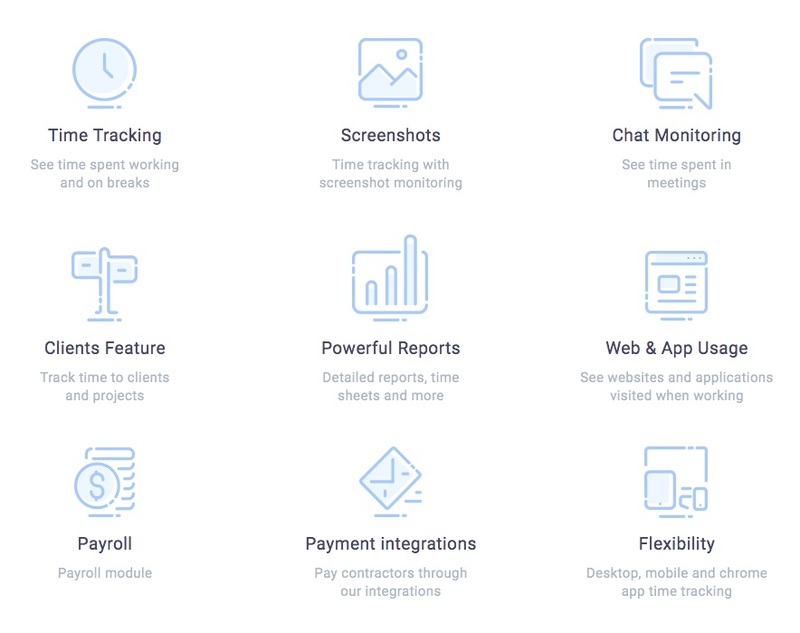 It integrates with the tools you already use, like Basecamp, Slack, Quickbooks, Zendesk, Asana and many more. Visit Time Doctor to learn more or try it out for yourself. You should, it’s really good!